There we have it, another Formula 1 season over. 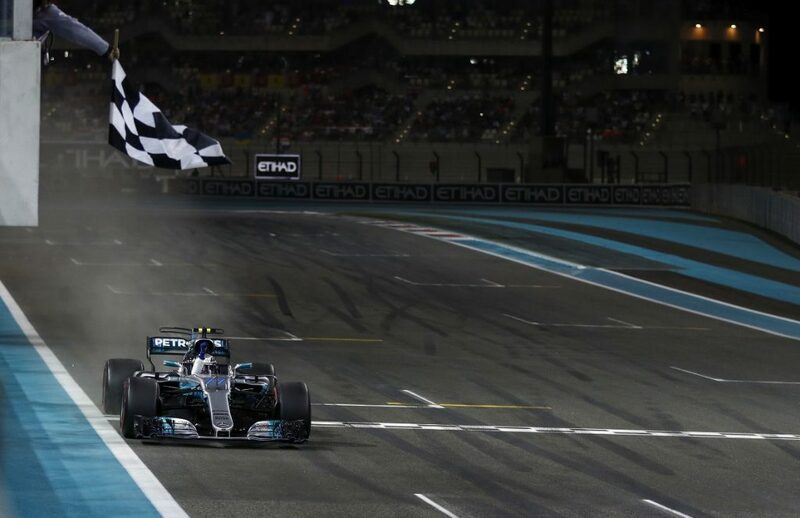 Valtteri Bottas rounded off the season with his third win as Mercedes ended 2017 with a one-two in what, on paper, has been a dominant year for them. 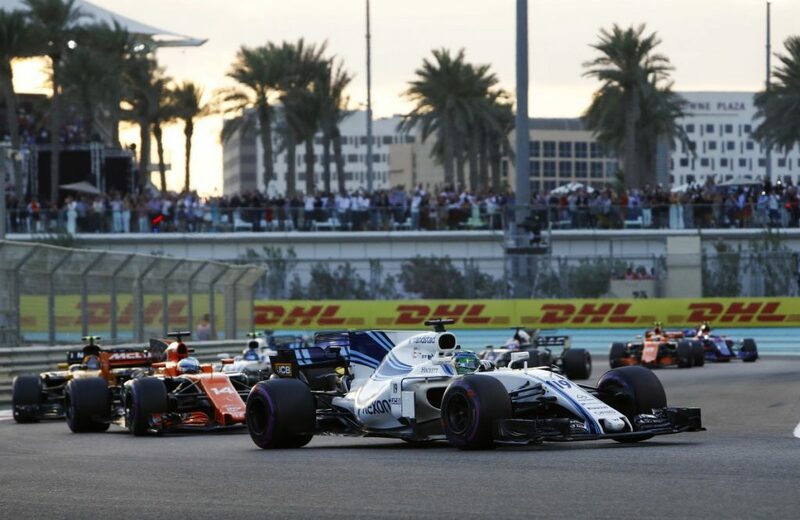 The Finn outgunned his teammate in qualifying and the race to end his season on a positive note after some criticism during the middle part of the year. The win was enough to secure third place and gives him something to build on for next year. Just like in the constructors championship, this race saw the Ferraris trail the Mercedes. 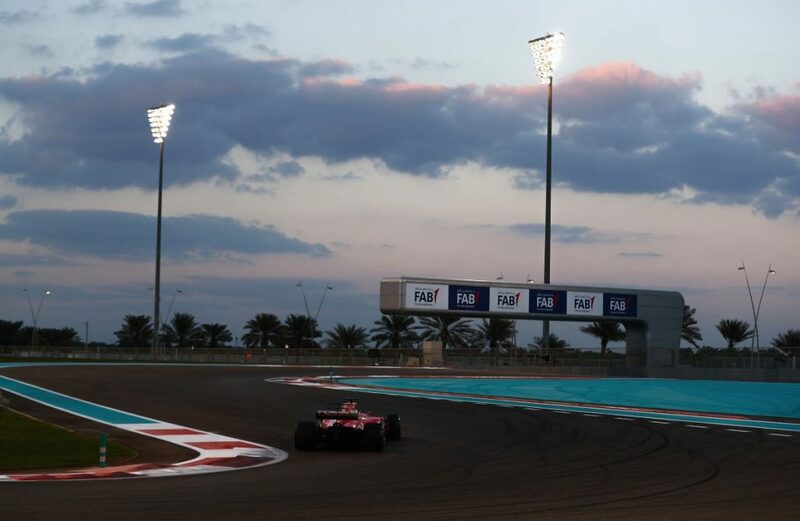 Vettel secured the runner up spot in the drivers championship with his podium place with Kimi Raikkonen in 4th. Before we look to 2018, let’s recap the the final weekend of the 2017 season. Qualifying was fairly straight forward with no major shocks. Felipe Massa, in his last race (again) pipped Fernando Alonso to a place in the top ten. Again there was a Renault chasing the top three teams as Nico Hulkenberg qualified 7th. Much of the first few laps of the race saw the field stay pretty much the same as Bottas got off to a decent start. There were a few interesting moments between Hulkenberg and Sergio Perez in the Force India with the Renault driver cutting a corner after locking up. But a chance to get some valuable points presented themselves when fan favourite Daniel Ricciardo retired his car about a fifth of the way through the race due to a hydraulic issue. The race needed something to spice it up and once again it was left to the pit stops and the undertake/overtake challenge. Bottas went in first and left Hamilton to try and build up some quick laps to extend the gap for his stop. The Brit did pretty well but it was not enough as he came out quite a bit behind his teammate. We were lucky not to have a big stoppage in the race soon after as Carlos Sainz left the pits with a rear tyre only just hanging on. The Spaniard did well not to go in to the wall in the tunnel exiting the pits but had to pull over as soon as he got out. 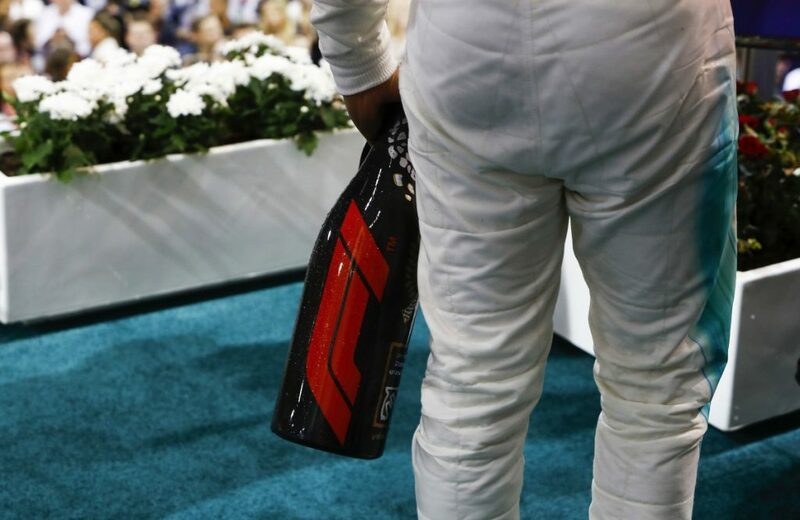 As for Ferrari fans, of which I presume the large majority of you reading this are, this was as close to being a neutral viewer as you can get. Apart from the start I can only remember a handful of times I saw a red car all afternoon. When it did appear on screen it was Raikkonen looking over his shoulder at Max Verstappen. In the end Bottas held on. He would be happy to hear the fact later on that every driver to win in Abu Dhabi has either won or has gone on to win a world title. One extra interesting thing to note this weekend: after all the drama last time out between Renault and Toro Rosso, the French team pipped their Italian rivals to 6th spot in the constructors leader board. 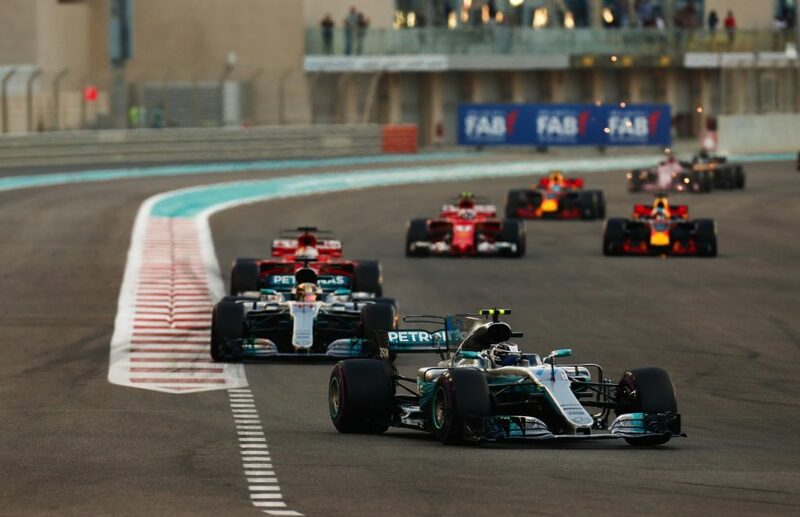 2017 ends with the silver arrows wrapping up another constructors title early and Lewis Hamilton adding another world title, this time with three races to spare. The consensus seems to be that F1 needs a lot of changes in 2018, including moving this race track from being the last race of the season. Even Lewis said it in the green room after the race. In the past it has taken drama out of the end of the season if a title was no longer on the line. It will be a hard thing to do with the sponsors but maybe it is time to rethink the schedule and move the Brazilian race to its rightful place as the last stop on the F1 season. That change may not come but there are some big ones coming ahead in 2018. First of all the new logo was revealed on the podium after the race. It didn’t quite get the desired reaction from the fans but I’m sure we’ll get over it before long. Things will look different on the track too with Sauber confirming their partnership with Alfa Romeo this week. The Italian car manufacturer have not been in F1 for over 30 years and their return will put a smile on many a fans faces (this writer included). For Ferrari this could be a huge step in building for the future. The idea of Alfa Romeo returning is to make Sauber a sister team for Ferrari, much like Toro Rosso are to Red Bull. So it is no surprise to see F2 champion Charles Leclerc get his chance in F1. The Monaco native has been touted as a potential replacement for Kimi and this could be his chance to prove his worth. Italian race fans didn’t quite get it all their way however as Marcus Ericsson kept his seat ahead of another young Ferrari protege, Antonio Giovinazzi. There could be more changes on the grid with more talk about a name change for Force India continuing to roll on over the winter. Then we have the engine changes for Toro Rosso and McLaren. All those changes and I haven’t even mentioned the introduction of the ‘halos! I think we will have to save that debate for another day. Overall it hasn’t been too bad of a season but I imagine when we look back on 2017 we will think of it as a year of transition. This was Liberty Media’s first season in charge of the sport and they’ve tried to make some changes right from the off. The move to a more fan and media friendly sport has been evident and that will continue to grow. The title may have been settled early this year, but all signs point to a more compelling season in 2018.